Robin Weller has been selling, marketing and developing luxury homes since 1995 with experience in Dallas, Colorado, Montana, California Desert communities, Idaho, Mexico, Hawaii, Napa Valley and other communities. Her ability to promote a home in the highest level of professionalism and in a timely, effective manner are the hallmarks of her success. 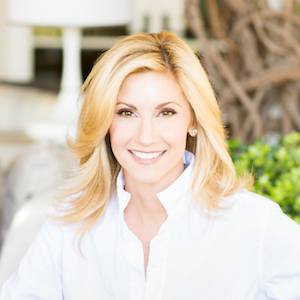 Robin started her real estate career as a partner in an internationally successful real estate firm based in Newport Beach, California, where she used her marketing expertise to generate more than $1 billion in home sales in the most prestigious areas of Orange County. Robin also has a strong background in interior design, having worked on numerous custom projects in the area, as well as partnering with Monarch Estates for several projects. In her free time, Robin enjoys spending time with her four children as well as playing an active role in the community generating funds and awareness for charities and volunteering. Robin is a graduate of SMU.